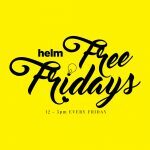 HELM - Shared Office & Coworking | Tips for Start-up Companies: Helm’s 1st Birthday! Tips for Start-up Companies: Helm’s 1st Birthday! You’ll be pleased to know that Helm’s 1st birthday party was a great success! 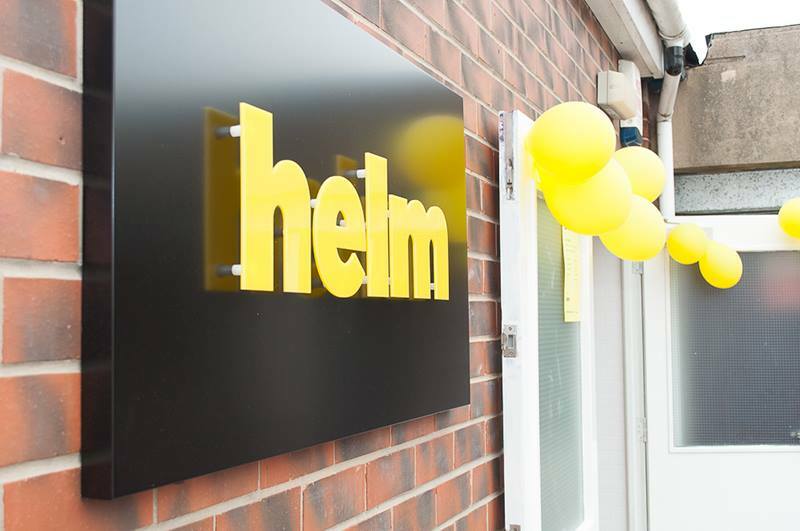 This was due to the generous contributions of Helm’s partner companies and friends, and all the great people and businesses that helped us celebrate – without you it would have been a bit flat. So here’s to you all. A huge thank you from everyone at Helm! I’m sure you’ll all agree that the cookies from Dreambakes were amazing, the two talks by James Ashford were incredibly inspiring, and the buffet from The Real Junk Food Project was incredible. Special thanks to you all! You’re probably wondering how we can talk about Helm’s 1st birthday AND start-up tips all in one post? What advice would you give to a start-up business? What’s our advice? Be humble. Be smart. Rule the world. If you liked that advice and want to get your hands on some more, keep track of the Helm Facebook page as we’re going to release a special ebook for entrepreneurs soon – featuring advice by startups for startups – because who better to help than someone a little further on their journey than you. You can also let us know you’re interested in a copy by sending an email to studio@helm-uk.com.